New rider.. passed my test in March. 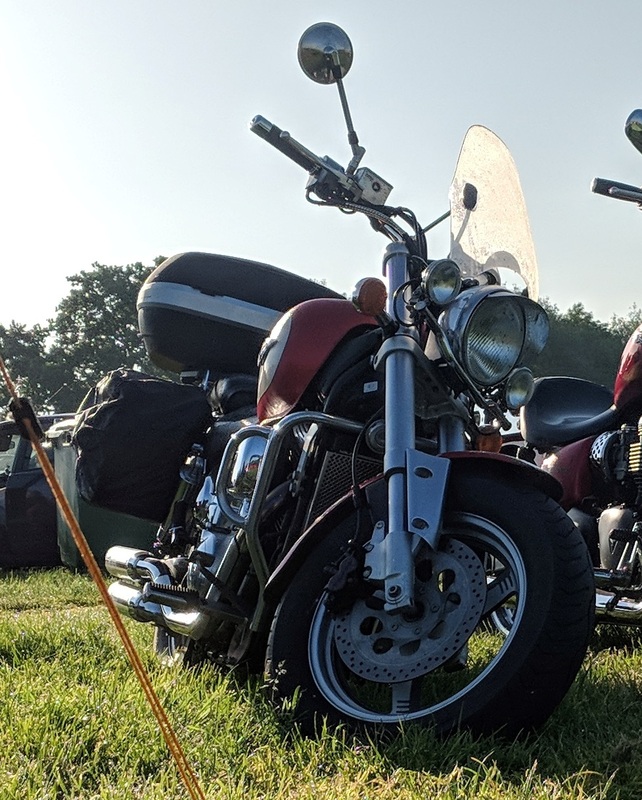 Have recently got a 97 Marauder and so far I am loving it :) Living down in Swindon area, so the Cotswold's on the doorstep and South Wales not to far away should make for some good rides. to the forum - Hope you're enjoying your bike. 1 year in and 1500 ish miles and still loving the bike. Although on longer rides there is a definitely a case of numb bum! Fingers crossed for a big increase in my time on the bike this year. 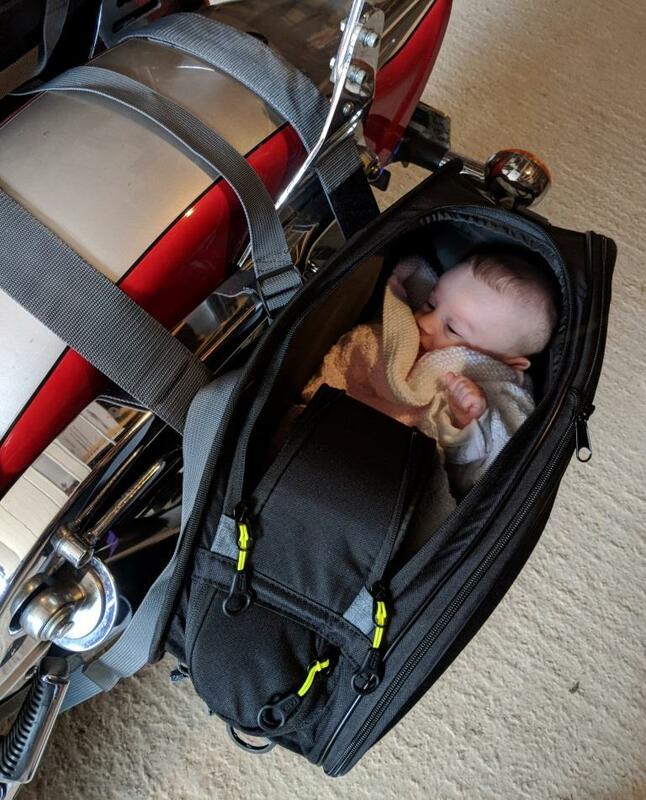 New additions to the bike are 1 x foot peg (oops), a screen, soft panniers so I can get more than a backpack of shopping in (just fit another new addition also ), and a top box I can put on for lid / jacket if i leave the bike at the airport.